Have a look around; you would see lots of living and non-living things around you. Have you ever thought of what makes a living organism a living thing? The answer here is Cell which makes up the whole living body and is a structural and functional unit of life. The cell is a unitary body which repeats itself to make a living body. If you better understand chemistry, you can say that cell is equivalent to an atom which is being repeated to make matter. On the other hand, if we talk generally, consider a house made of bricks where each brick act as a unit. If we demolish the brick house, we would end up having single bricks which is the smallest indivisible unit. So is true for the cell. A cell as a functional unit as any function performed by the body is sum up of the function performed by cells. How do you think cell was first discovered? It was Sir Robert Hooke who saw the cell under early microscope (1665). 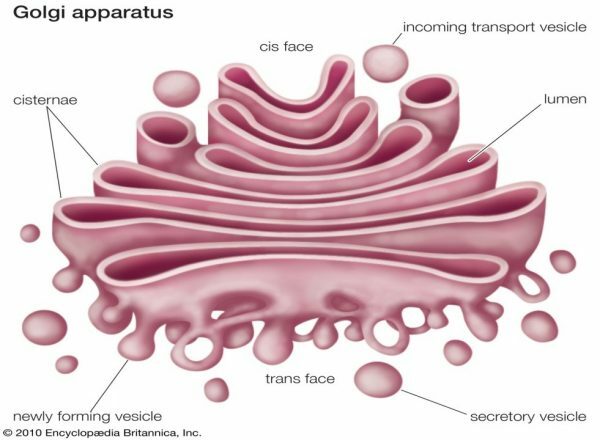 He observed box and noticed repeating box-like structure which were termed as “cellule”-Latin word for the cell. Antony won Leeuwenhoek (1674) – Discovered protozoa and bacteria. Robert Brown (1831) – Nucleus in the cell was described. Schleiden and Schwann (1838) – Proposed cell theory. Rudolf Virchow (1858) – Given “omnis cellula e cellula”– which means all cells develop only from existing cells. Albert Kolliker (1857) –First to described mitochondria. Camillo Golgi (1898)-Described the golgi apparatus in cell. All living Bodies are composed of one or more type of cells. “omni cellulae e cellula”-All cells arise from pre-existing cells. The cell is the unit of structure, physiology, and organization in all the living bodies. The cells retain a dual existence as being a distinct entity and also act as building block living organisms. Virus being alive is still a contradictive statement since they are not made up of cells but still, they have some features of life. So, cell theory fails to describe the existence of the virus. The first cell came into existence when macromolecules got up together e. it did not originate from pre-existing cells. There is no precise definition for the first cell. Mitochondria and chloroplasts reproduce independently from the rest of the cell since they have their own genetic material within them. The cell is the fundamental unit of structurein living organisms. All cells in living body arise from pre-existing cells by division. Cells contain hereditary information [Genetic material-DNA (Deoxyribonucleic Acid)] that is passed from one cell to another cell during cell division. All cells are basically the same in chemical composition. Some cells are unicellular-single cell perform all functions and some are multicellular e. composed of more than one cell. Cells come in various size and shape like oval, spherical, rectangular, spindle-shaped, or totally irregular like the nerve cell. 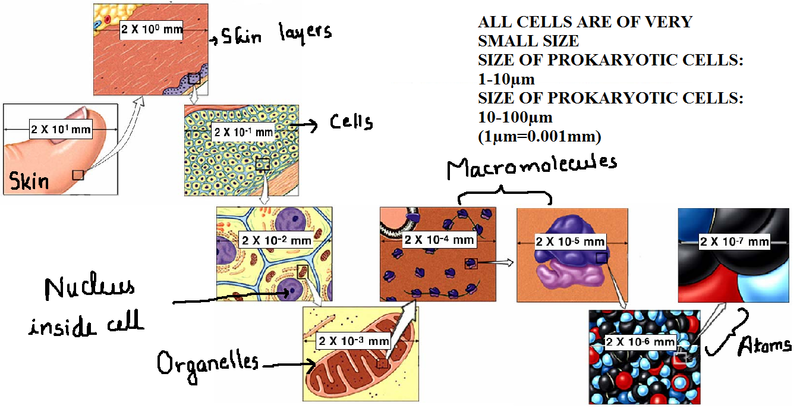 The size of cells varies from organisms to organisms. Most of the cells are microscopic in size like red blood cells (RBC) while some cells are fairly large like nerve cells and they have sub-microscopic organelles. 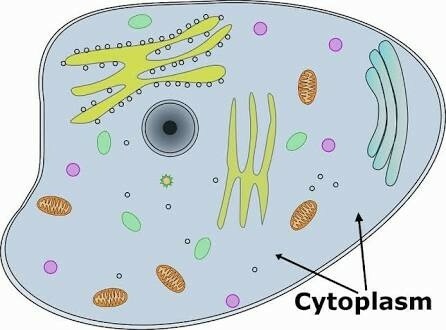 Why cells are so small? It is because of Chemistry. Smaller the surface area more will be the absorption. Since all nutrient and exchange of information happens through plasma membrane the large surface area is required. Unicellular Organisms:Unicellular organisms are made up of a single cell and single cell perform the entire function of body/cell. For example: Amoeba, Paramecium, bacteria, etc. Multicellular Organisms:The organisms which are made up of more than one type of cell and all cells work in coordination to perform the function of bodies, are called multicellular organisms. Different cells in the body are specialized to perform particular tasks in the body. For example: Plants, human beings, animals, etc. Prokaryotic cells are cells which lacks true nucleus i.e. they don’t have any membrane around its nucleus. Genetic material lies naked in the cell. They are primitive cell and considered as incomplete. Prokaryotes are always unicellular organisms. For example, archaebacteria, bacteria, blue-green algae are all prokaryotes. 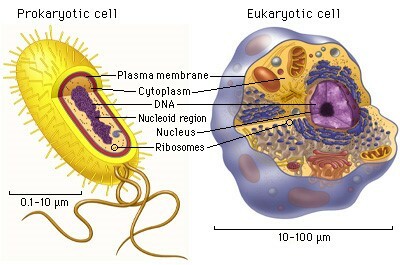 Eukaryotic cells are the cells in which has a true nucleus. Including all living organisms (both unicellular and multicellular organisms) except bacteria and blue-green algae have these types of cells. Contains at least single chromosome. It contains more than one chromosome. Cell divides by fission or budding. Cell divides by mitotic or meiotic cell division. The plasma membrane is the outer covering of the cell that separates the internal contents of the cell from its external environment. It is a very thin, delicate, elastic and selectively permeable membrane which means that it selectively allows external content to go inside or vice verse. For e.g. Nutrient, gases etc. It mainly made up of lipid and protein. 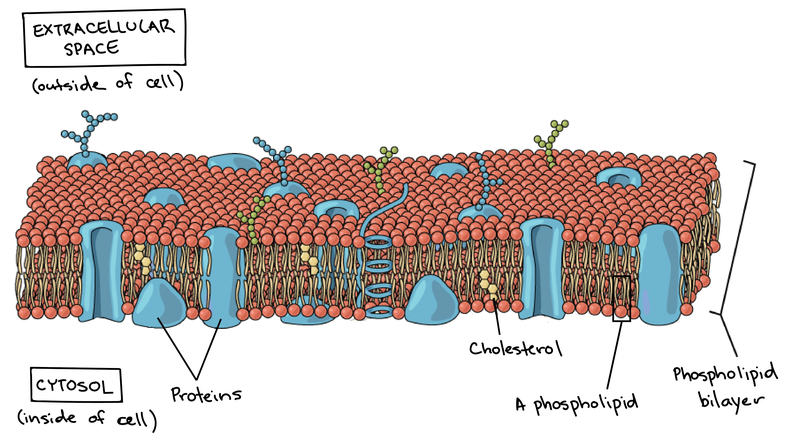 All cell plants, animals and microorganisms comprise a plasma membrane. It selectively allows the exchange of fluids across the membrane. 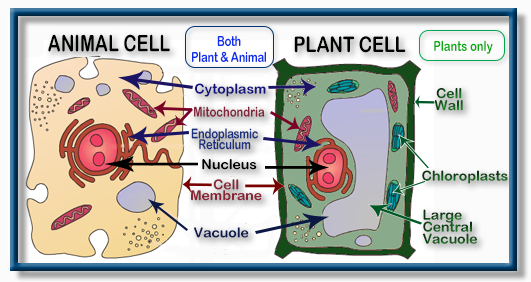 Cell wall: All plant cells and some bacterial cells have cell wall outsides of the plasma membrane. It is no living, thick and freely permeable in nature. 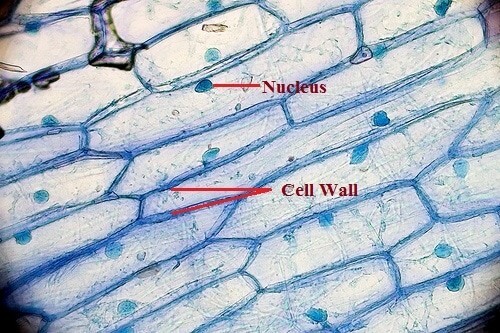 Plant cell wall mainly composed of cellulose on the other hand bacterial cell wall may have a different compound in it. All animal cells lack a cell wall. It provides the shape and rigidity to the plant cell. It prevents dryness in cell. It helps bacteria to survive in harsh conditions. 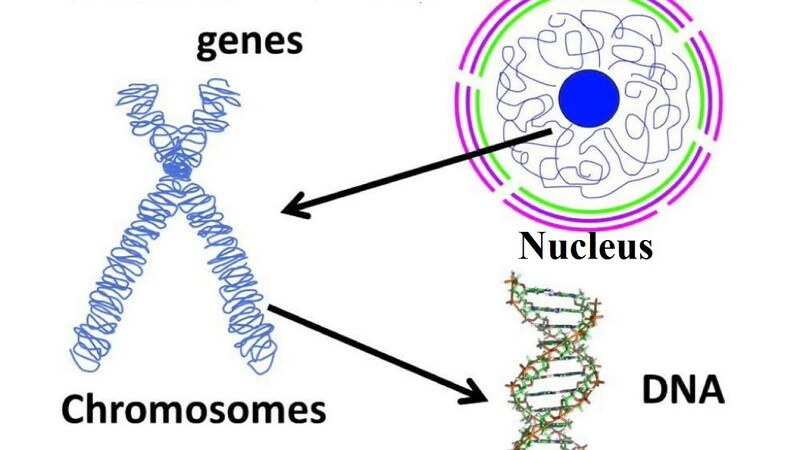 Nucleus contains the genetic material (DNA-DeoxyriboNucleic Acid) which controls all the functions in the cell. The genetic material lies in the cell in condensed form, called chromosomes. Nucleus of all eukaryotic cells has a membrane around them while prokaryotic cell doesn’t. The region where naked DNA lies in a prokaryotic cell is called nucleoid region. Nucleus controls all the activities of the cell whether it’s functional or structural. Nucleus is the depository of genes. It is jelly-like present inside the cell membrane which is mainly composed of water, amino acids, sugars, nucleic acid, vitamin etc. All the organelles are present inside cytoplasm. Golgi apparatus Or Golgi body is present in eukaryotic cells and is a double membrane-bound organelle. It is made up of a series of flat sacs that lie next to each other, called cisternae. It stores, modify, package and dispatch the substances like protein. It is also aid in the synthesis of cell wall, plasma membrane and lysosomes etc. 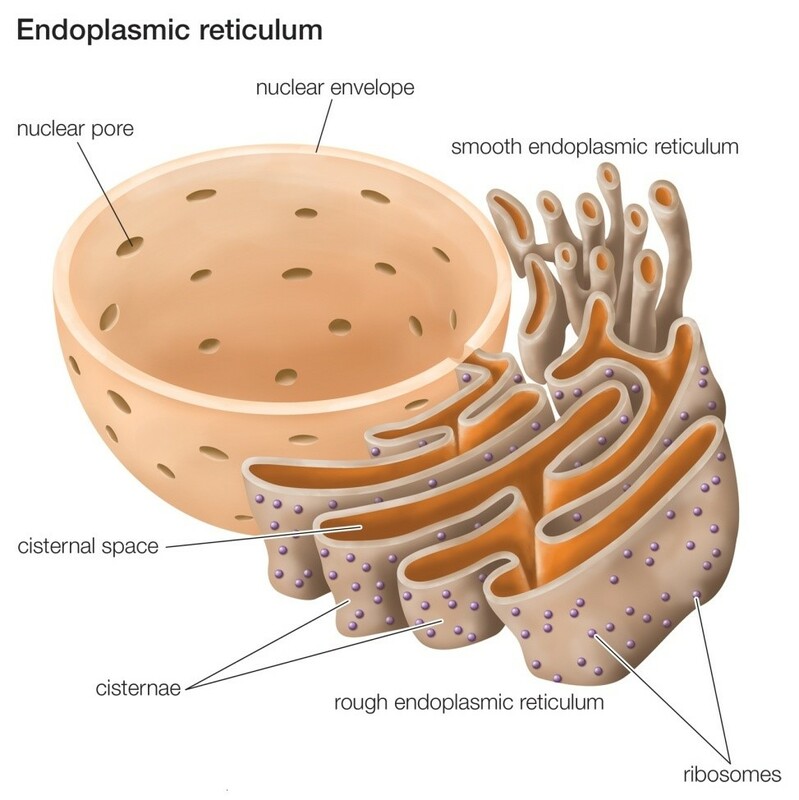 (i) Rough Endoplasmic Reticulum (RER): In RER ribosomes are embedded in the walls of endoplasmic reticulum. (ii) Smooth Endoplasmic Reticulum (SER): In SER ribosomes are absent. It helps in the formation of secreting lipids. It provides internal support to cell. It also functions in transport of various substances from nuclear membrane to plasma membrane or vice versa. RER aid in synthesis and transportation of proteins while SER helps in synthesis and transportation of lipids. These are extremely small spherical bodies composed of two units- Smaller unit (the 30s in bacteria and 40s in eukaryotes) and a larger unit (50s in bacteria and 60s in eukaryotes). It may be free floating in the cytosol or they can be embedded in the endoplasmic reticulum. These are composed of ribonucleic acid (RNA) and proteins. The major function of ribosome is in protein synthesis. 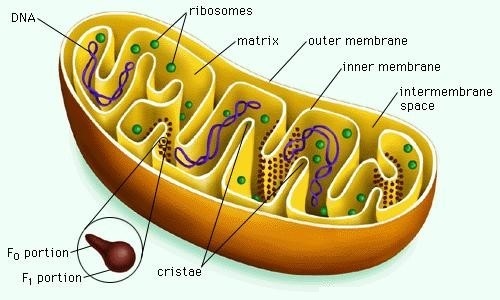 Mitochondria is also known as powerhouse of the cell. It is small rod-shaped, double membrane organelles. The inner membrane has many folds, they are called cristae. 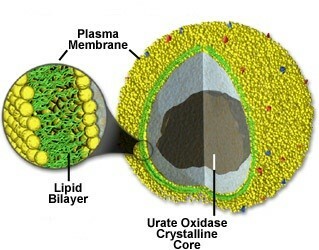 These membranes contain a system called electron transport chain which converts ADP into ATP (Energy currency of cell). They have their own genetic material and ribosomes. 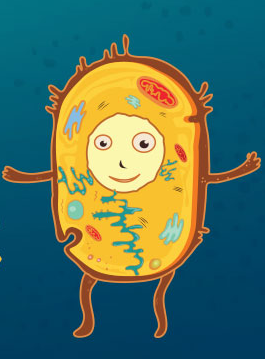 Prokaryotic cell lacks Mitochondrion. 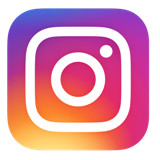 Mitochondria are the site of cellular respiration since this is a place where oxygen is consumed and provides energy for all the activities of the body. Chloroplasts – Contain a pigment inside called chlorophyll which indeed responsible for the green colour of most of the plants. 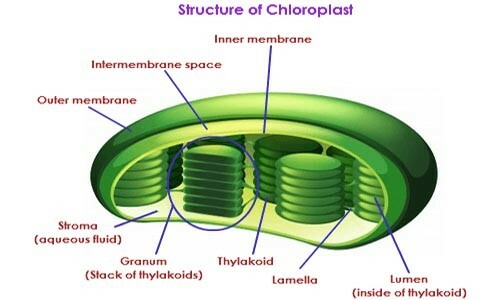 Chloroplasts aid in the synthesis of food from carbon dioxide and sunlight by the process of photosynthesis. Chromoplast – Plastid that are responsible for storage and production of pigments. They are responsible for the color of flower and plant leaves. Leucoplasts -They are present in non-photosynthetic parts of the plant. These are colourless bodies responsible for the storage of lipids or proteins. Chloroplasts utilize solar energy and Carbon dioxide to make their food. Lysosomes are small packs of digestive enzymes that have a lipid layer around them. Whenever they encounter any foreign particles (bacteria and virus) or damaged cell parts, they take those up inside where digestive enzymes break particles into smaller units. 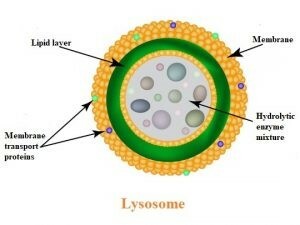 Lysosomes eat up the foreign body like bacteria and virus thus act as a defense system of the body. They also clear of the waste of cells i.e. damaged organelles or cells that undergo apoptosis. 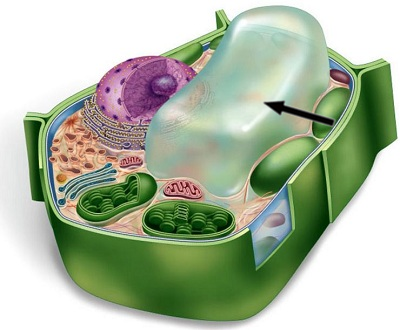 Vacuoles are and membrane-bound organelles. These take up a large plant of plant cells while they are merely present in animal cells. They help to maintain the osmotic pressure in a cell. They aid in rigidity to the plant cell and also provide turgidity to cell. They act as storage units in plant cells. These are membrane-bound organelle present in eukaryotic cell that has strong oxidative enzymes. During the process of oxidation of lipids and amino acid, Hydrogen peroxide is released so the name is peroxisomes. They aid in oxidation of various biomolecules. The help in the biosynthesis of lipid specifically known as plasminogen. Centrosomes are present in the animal’s cell only. They help in the equal division of chromosomes between daughter cell. 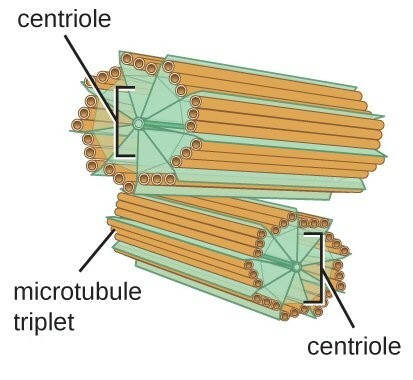 They are composed of two centrioles each made up of microtubules. They release spindle fibres that attach to chromosome thus ensuring equal division. They help in cell division. Cell wall present and usually composed of cellulose.